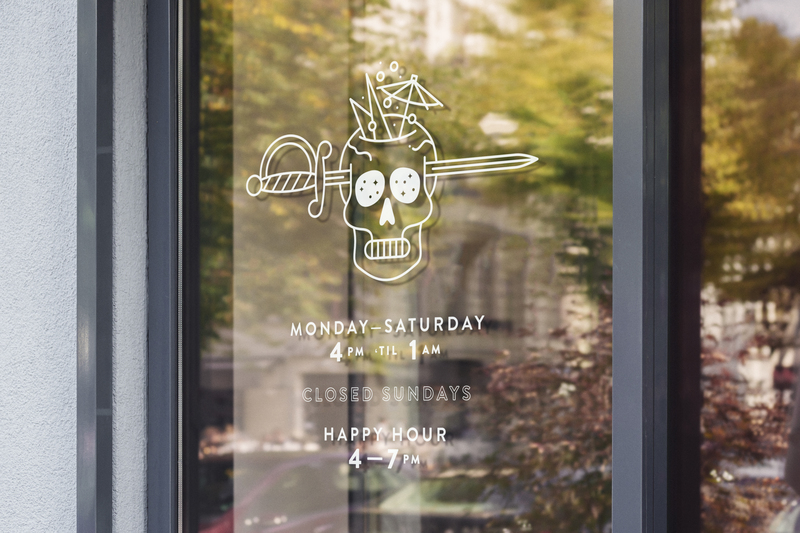 A tropical-inspired bar, restaurant, coffee & juice spot in Seattle, founded by the owners of No Anchor. 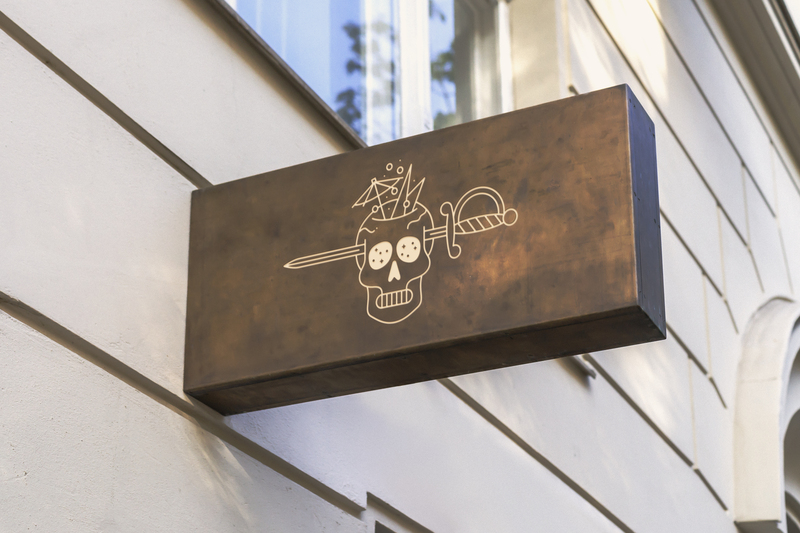 Identity package included a key mark, reduced icon, logo type, and cocktail menu illustrations. Awarded Best New American Cocktail Bar at the 2018 Spirited Awards. 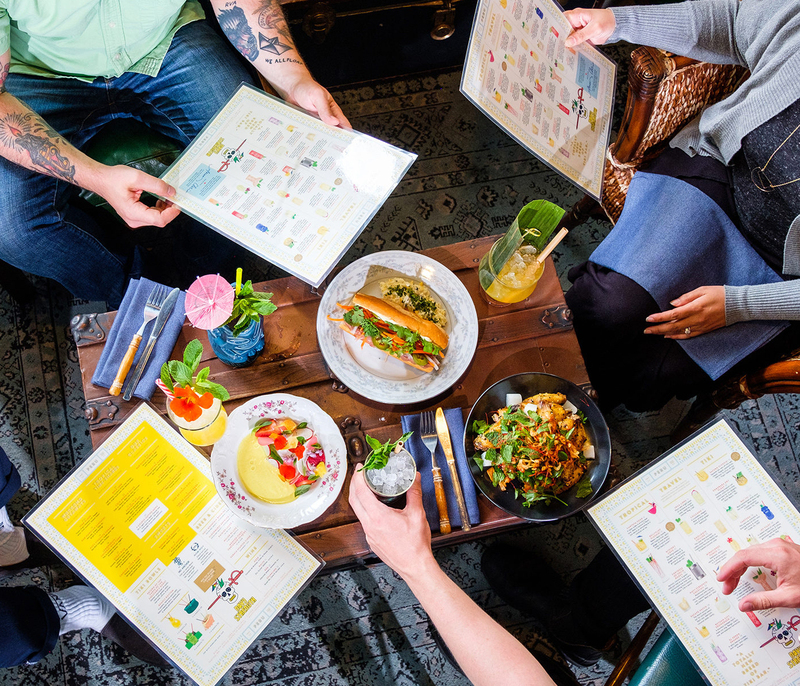 A tropical-inspired bar, restaurant, coffee & juice spot in Seattle, founded by the owners of No Anchor. Identity package included a key mark, reduced icon, logo type, and cocktail menu illustrations. Awarded Best New American Cocktail Bar at the 2018 Spirited Awards. Creative Direction by Forest. 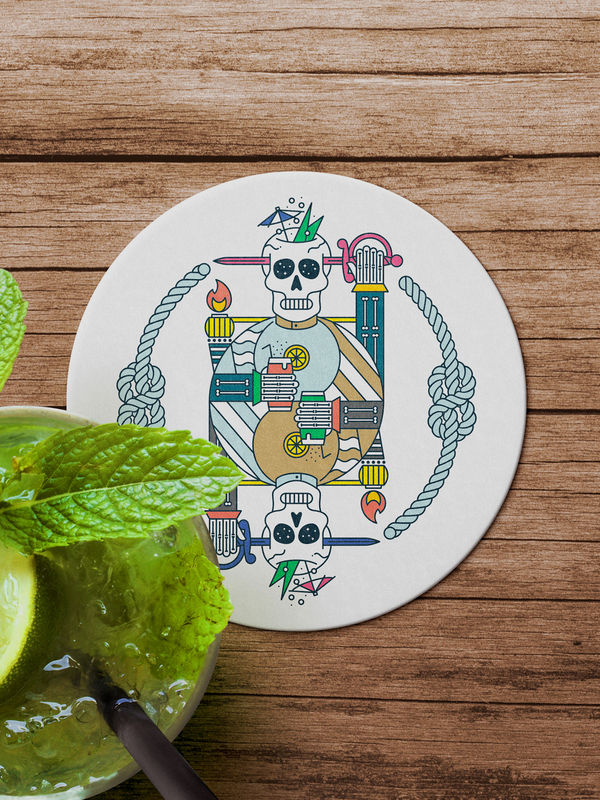 Inspired by playing cards, old timey naval tattoos and tiki art, the skull, colors and supporting graphics are meant to be fun, mystic, and slightly irreverent. 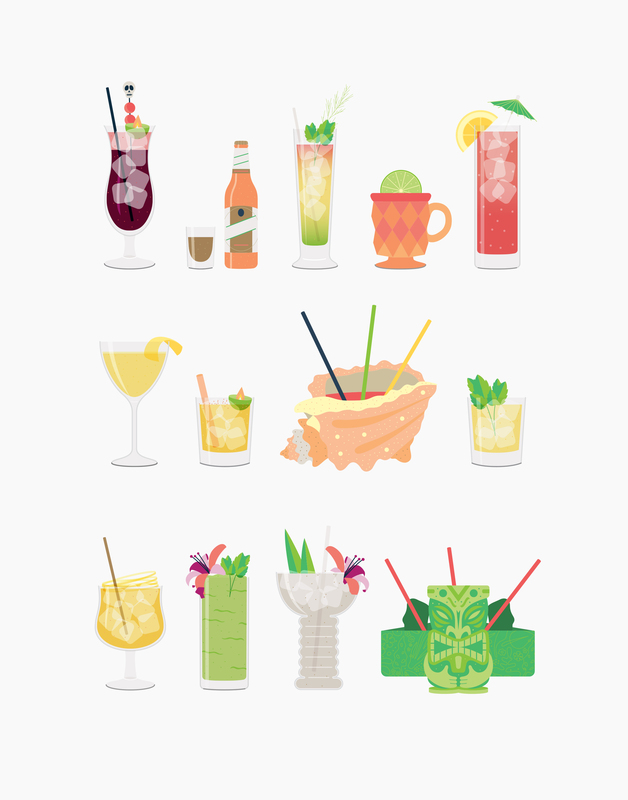 In addition to the branding, we created spot illustrations to be used on the rotating illustrated cocktail menu.